Today I am thrilled to launch a new website where I am offering reiki beachcombing services and reiki-infused products including sea glass rainbows with genuine sea glass from around the world. 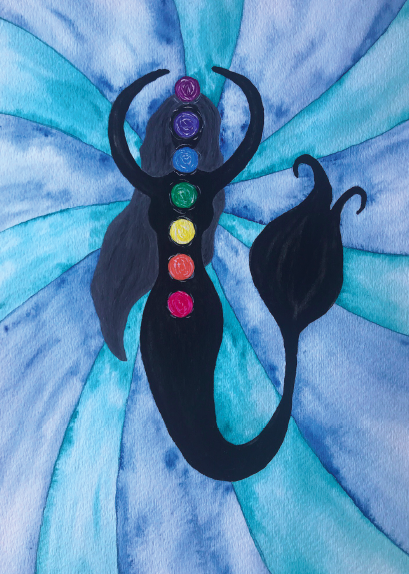 The Healing Beach offers a variety of items now, with more to come soon including rainbow sea glass jewelry and chakra essential oil bath products. I will be teaching reiki classes at different levels and varieties online; classes are currently in development. I am continuing work on the beachcombing/healing themed book I have been working on- no news about the timing on that since the book publishing industry has a timeframe of its own and patience is the key for me there. It will happen in its own time. Thank you so much to those of you who are following my journey and who support me in any way. I am grateful. I hope you will visit The Healing Beach!